We are very pleased to announce that the compatible toner cartridges for Ricoh MP C3003 and MP C3503 series printers are now available at www.toner-spot.com! It’s a fairly new line and the high quality re-manufactured counterparts are hard to find in current market. While the OEM black unit can cost up to $150 each, our re-manufactured cartridges are only $89.99 each with the full set price only at $349.99. One of the specialty and top three selling models here at Toner Spot is the compatible Ricoh color set. To broaden our selection for compatible Ricoh cartridges, our warehouse and technicians tested the new C3003/C3503 toners numerous times and finally made it available to the market with limited supply. These new cartridges are compatible with MP C3003, C3003SP, C3503, and C3503SP printer models. The black unit can print up to 29,500 page yield at 5% coverage and each color unit can print up to 18,000 page yield at 5% coverage. 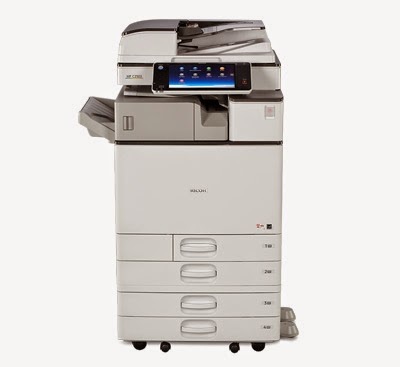 The Ricoh MP C3003 printer works especially well for medium usage office environments. 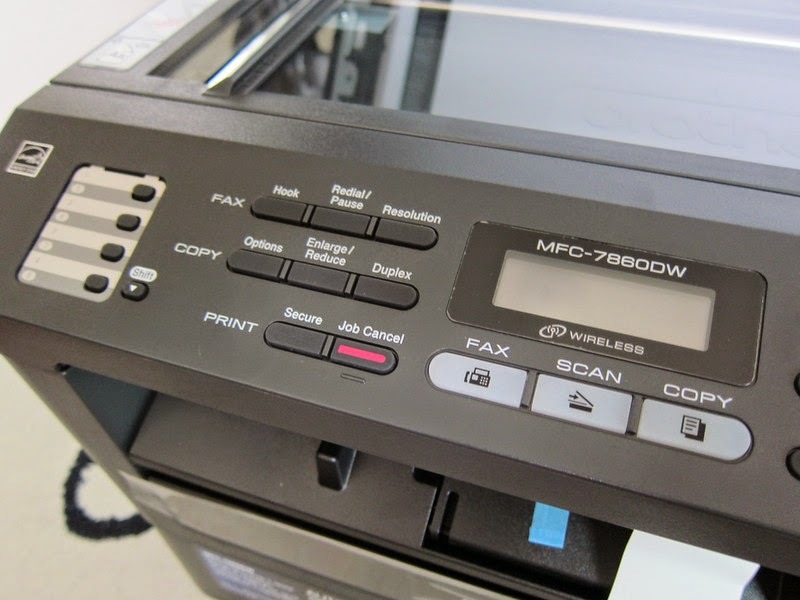 It’s a multifunction unit that can print, copy, scan, and the fax function is optional. Print speed can reach up to 30 pages per minute for both color and monochrome outputs. 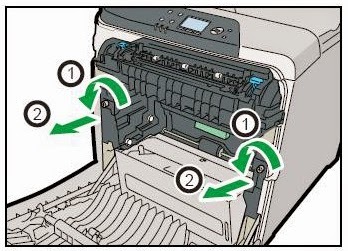 Moreover, this printer comes with a green mindset. It has been recognized with EPEAT(R) Gold Rating and equipped with sleep mode for energy saving purpose. However, the sleep mode doesn’t slow down the work process because the MP C3003 printer can resume work in less than 10 seconds. Please visit www.toner-spot.com for other printer supply needs. You can also email us at sales@toner-spot.com for other inquiries. We also offer special discounts for bulk orders and educational institutions. Our customer service team will reply within 24 business hours, and we are usually much faster than that! How to Reset the Counter for Brother DR420? Brother DR420 drum unit is the standard drum for many Brother MFC and HL printers. 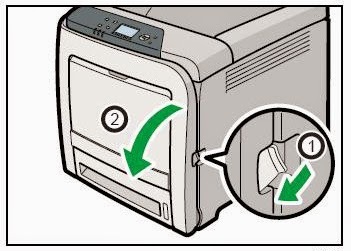 The counter needs to be reset every time when the drum cartridge has been changed, especially when the printer couldn’t recognize the new drum being installed. Please do not hesitate to contact us if you have other technical inquiries, our team is always here to help! Submit your inquiries at sales@toner-spot.com and we will be more than happy to assist you. Looking for affordable and high quality re-manufactured cartridges in order to save more on printing expenses? Remember to use our 10% off entire purchase coupon code SAVE10 when shopping at www.toner-spot.com. Save even more with free shipping when orders exceed $75 within fifty contiguous U.S. states. 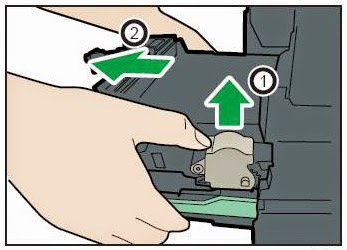 In a previous post, we talked about how to change the toner waste bottle. 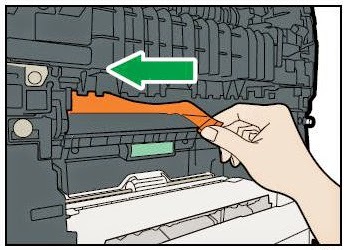 This time, let us show you the step by step instruction on how to replace the intermediate transfer unit for Ricoh Aficio SP C320DN printer. 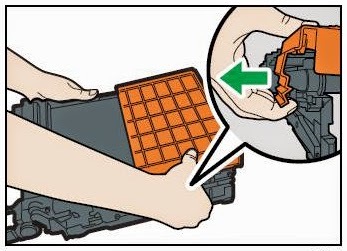 Replacing the intermediate transfer unit is a little more complicating compared to switching the waste toner bottle. As a result, some pictures were included in this article to provide a better idea to guide you through the process without the need of calling a technician for help. 1. 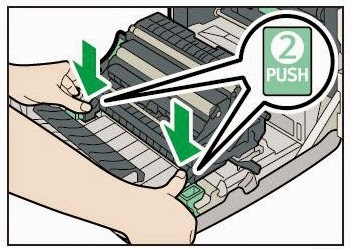 Disconnect the power plug and wait for at least 30 minutes till the machine cools down. 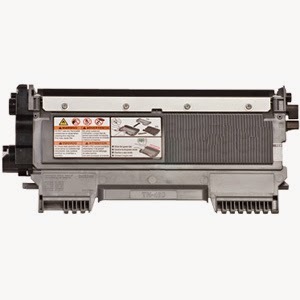 TonerSpot offers cost saving, top-notch quality remanufactured toner cartridges for this model. 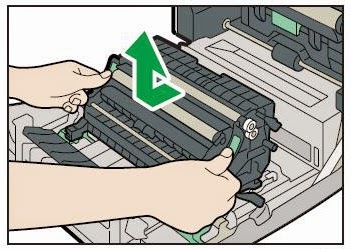 The price for a genuine OEM toner cartridge can go as high as $200 a unit! 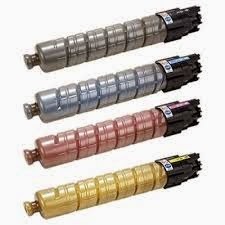 Here at Toner Spot, an ISO-9001 remanufactured and STMC tested cartridge is sold for $74.99 for the black cartridge and color units are sold for $94.99 each color. This is over 50% in savings! Don’t forget there are also cost saving promotions and free shipping for orders over $75 in 48 contiguous U.S. states! We offer high quality units with defective rate for this particular model at less than 1%. Don’t forget to use our coupon code SAVE10 for 10% off your next purchase. For even greater savings for bulk order and institutional accounts, please contact sales@toner-spot.com.